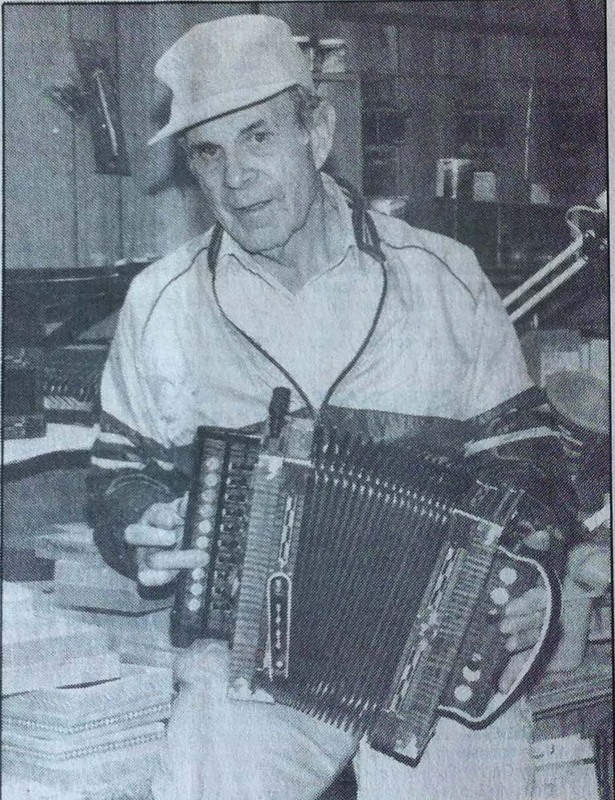 Baudoin, an Erath Native, is an accordion maker in his spare time. Married to former Lou Ella Mouton, Baudoin has three children and six grandchildren. Another hobby he has is rebuilding old cars. He has a 1904 Cadillac and a 1903 Oldsmobile, which he goes to parades and shows with. Living in Erath and owning a business in Delcambre, Baudoin is just happy doing his little part to keep the culture and lifestyle he loves alive among the younger generation.